DPI Printing owners Michael and Suzanne Jones purchased the property in October. 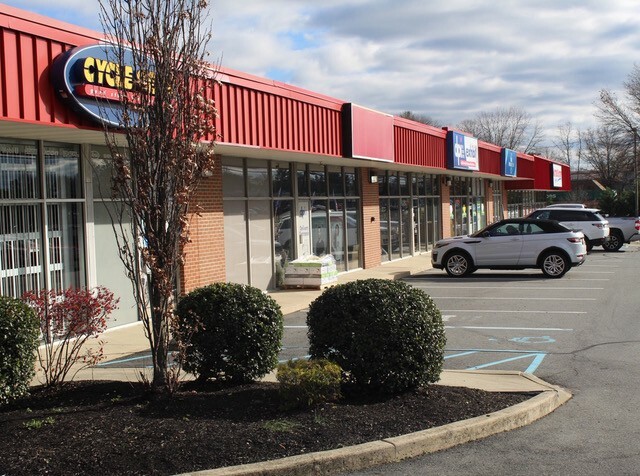 Adam Rose, president of Rose Commercial Real Estate, represented both parties in the sale of 2070 East Route 70, a 14,500 square foot retail strip center located in Cherry Hill. The buyers, Michael and Suzanne Jones, owners of DPI Printing, were a current tenant who chose to purchase the property. Rose Commercial will retain the exclusive listing to lease the two storefronts that remain vacant. The transaction closed on Oct. 16, 2018 at a selling price of $2,600,000.